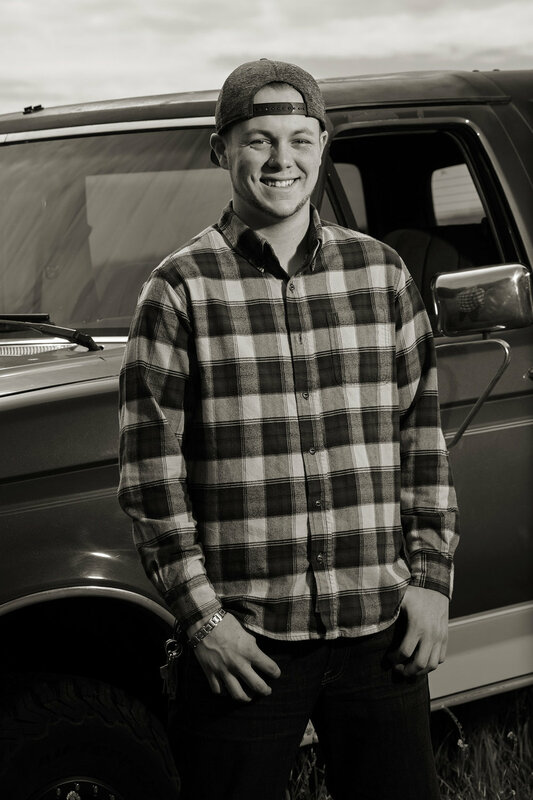 When off roadin' is your jam - WE HAVE TO INCLUDE IT in your Senior Pictures. Welcome to the blog - This is where it gets a little more real than social media. It won't be grammatically correct, probably a little opinionated, but hopefully it gives you some insight to me and what I love.